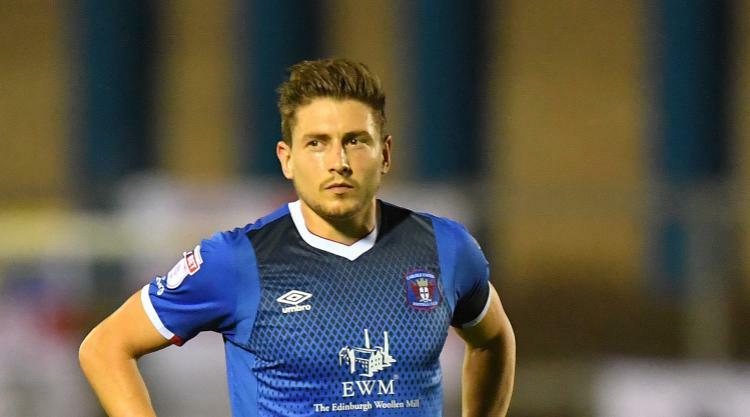 Carlisle striker Shaun Miller faces becoming the first player in English football to be retrospectively banned for diving after being charged by the Football Association. The 30-year-old has been charged with 'successful deception of a match official', a new offence which came into force from the start of the season and carries a two-match suspension. The FA said in a statement: " It is alleged he committed a clear act of simulation which led to a penalty being awarded in the 35th minute of the game against Wycombe Wanderers on 17 October 2017." The penalty was converted and the League Two match ended in a 3-3 draw. The charge came after a panel of one ex-match official, one ex-manager and one ex-player unanimously agreed, after independently reviewing video footage of the incident, that an offence had been committed. The FA announced the introduction of the new offence in May to deal with cases where there is " clear and overwhelming evidence to suggest a match official has been deceived by an act of simulation, and as a direct result, the offending player's team has been awarded a penalty and/or an opposing player has been dismissed". A charge is only issued if the panel reviewing the incident is unanimous in its agreement. Miller has until 6pm on October 19 to respond to the charge.